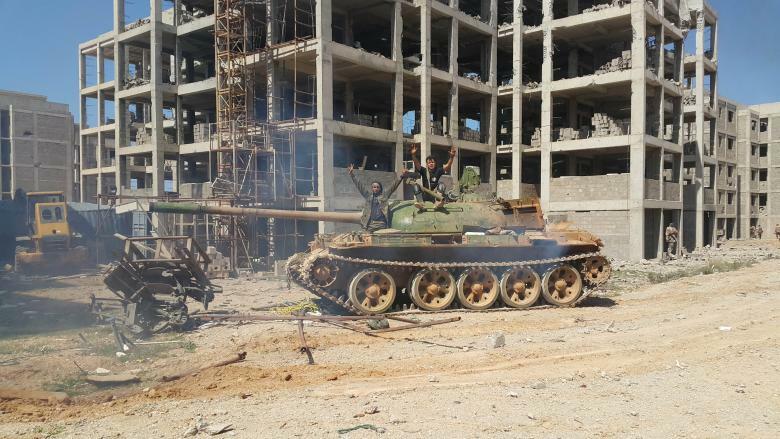 The fighting is taking place on the outskirts of the Libyan capital. More clashes were recorded on Wednesday. Thousands of Libyans are fleeing their homes in Tripoli as fighting between Eastern forces and troops loyal to the Tripoli government continues. On Monday the fighting led to the death of over 20 people. Eastern Libyan forces have been marching towards the centre of Tripoli since Monday seeking to take control of the city. Khalifa Haftar of the eastern Libyan National Army (LNA) forces has said that 19 soldiers from the his army have died in recent days of fighting. The troop belonging to Khalifa Haftar who is a former officer in Muammar Gaddafi’s army wants to topple the internationally recognised government in Tripoli. The Tripoli based government of Prime Minister Fayez al-Serraj has also reported of 11 deaths. He says his armed groups close to Misrata are blocking the LNA troops. The United Nations has reported of over 2,800 people displaced by the fighting, requiring help to safety. Libya has been in turmoil since the overthrow and killing of Muammar Gaddafi in 2011. The country is ruled by factions. There were plans to hold a peace conference this month towards restoring an electoral process in the country. The ongoing fighting has cast doubt over this plan by the U.N. There are international calls for an end to the fighting though. Isaac Kaledzi is an experienced and award winning journalist from Ghana. He has worked for several media brands both in Ghana and on the International scene. Isaac Kaledzi is currently serving as an African Correspondent for DW. The Sudanese military: A pawn of the Saudis? 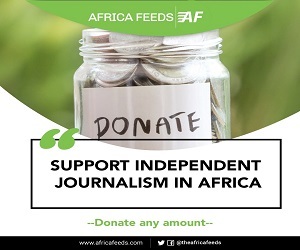 Africafeeds.com is a member of the Africa Feeds Media Limited, an independent digital news media brand. It's headquarters is in Ghana. Subscribe to our Newsletter. We promise not to spam you.